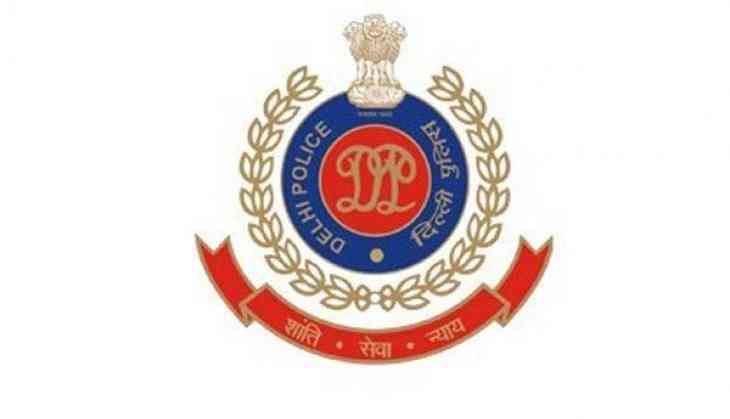 Delhi Police today announced to give Asadharan Karya Puraskar to three policemen for displaying "extraordinary courage" in saving a couple from a fire in a building in central Delhi's Paharganj area on Wednesday. The names of Head Constable Manoj Kumar, Constable Sandeep and Constable Amit have also been recommended to the Home Affairs Ministry for 'Jeevan Rakshak Padak', they said. Manoj and Sandeep, who were on duty at a mosque near Chuna Mandi, saw thick black smoke engulfing a nearby building yesterday, and immediately rushed to the spot. On reaching the spot, they saw a woman hanging from a grill of the building's balcony on second floor. "I was horrified to see the sight. She could have fallen any moment. The woman was screaming for help. I first thought of placing mattress. But I dropped the idea and preferred to get into the affected area through an adjacent building. "We broke the door and managed to enter the house," Manoj said. Sandeep and Manoj made a human chain. They placed an aluminium ladder. While Manoj stood on the third floor of the building, Sandeep stood on the ledge and together they tried to pull the women up. Fortunately, another policeman Amit arrived on the spot and together they managed to rescue the woman. Manoj recalled that even if they were late by two minutes, the woman would have fallen. "There was a time when my hand just slipped but somehow we managed to stay strong," Manoj added. The crowd instead of helping the couple, remained spectators, the policemen said. "The woman was in a terrible situation and people were just watching and trying to capture the incident. The woman was holding onto the grill of the balcony of the second floor and was crying for help. Since, I was taller, I managed to get onto the ledge and my colleagues Manoj and Amit were holding my hands tight," Sandeep said. The thick black smoke emanating out of the building was quite suffocating. Her husband was also rescued in a similar manner later, police said. Another man who was trapped by the fire had jumped from the floor and had injured himself in the act. He was taken to a hospital for treatment.